Start taking classes at Psycho and other studios! 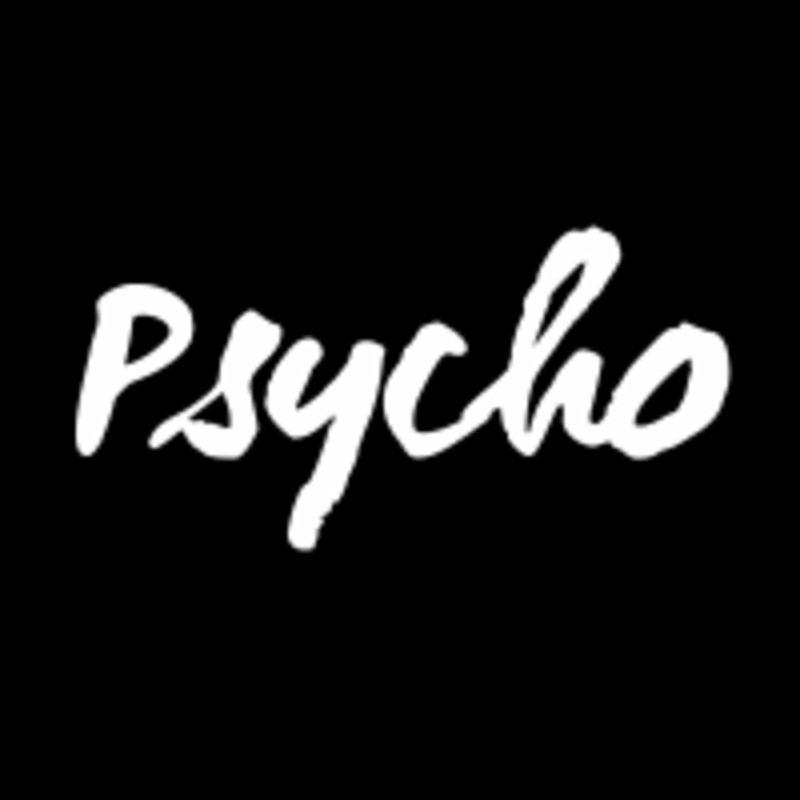 Psycho is a new age community dedicated to fostering mental, physical, and spiritual health by combining modern scientific research and ancient alternative practices. ∙ Wear comfortable active wear and supported athletic shoes. ∙ Bring hand towel and reusable water bottle. ∙ Plastic water bottles available for purchase. ∙ Do not bring a yoga mat; mats will be provided. ∙ Please arrive 15 minutes before class; check-in begins 10 minutes before class. ∙ Restroom and water fountain located in workout room. ∙ Late entry will not be allowed 5 minutes after class begins. ∙ We only accept credit/debit cards, we do not accept cash payments. Third Street Plaza (second floor) directly west of Toca Madera. Third Street Plaza has free parking available right upfront for all classes. Validation will allow customers to remain in Third Street Plaza for 1.5 hours. In addition, there is nearby street parking available and parking at the Beverly Connection (across the street) available for $1/hr. Motivating class but the mats in the backrows are so crammed I couldn’t do abs without kicking the girl in front of me or hitting the bathroom wall behind me. my legs were jello for 3 days, great hiit class! Wow - challenging circuit-style workout. Great playlist, and the yoga at the end is awesome. The mats are SO close to each other I couldn’t do some of the workouts for fear of getting kicked in the face or kicking someone else in the face. Instructor and staff also weren’t very friendly unless you’re a regular. I was also expecting a lot more yoga based on the website description of the class. Would not come back. An interesting idea and good workout. The yoga at the end is good for stretching but seems a little rushed. There were a handful of newbies whose form could’ve used more attention, especially because they just ended up correcting each other (incorrectly, that is).